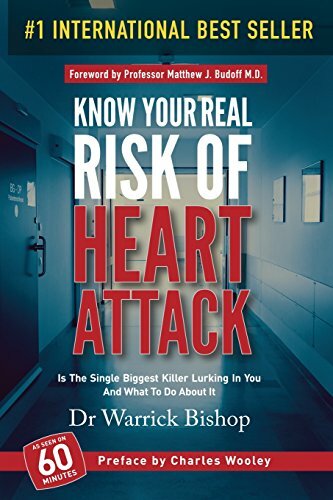 Dr Warrick Bishop's new book Have You Planned Your Heart Attack? has been reviewed on Aged Care101.com.au this month. The article, Can you prepare for a heart attack? by By Lauren Broomham February 10, 2017 , talks about how CT scanning gives you real data that you can then act on, rather than just using common indicators. Read the full article ...our current technology is able to accurately, reliably and reproducibly acquire images of the coronary arteries of the heart for evaluation of calcification.